PAX - Looking to hire? Need a job? Subscribe to the PAX Travel Jobs newsletter! PAX Global Media is proud to announce the launch of a new monthly newsletter for human resources managers and job seekers in Canada’s travel industry. The PAX Travel Jobs (or simply, “PTJ”) newsletter is your ultimate source for advice and insight relevant to today’s travel job market. Written by human resources experts, this new service is an indispensable resource for both HR managers and job seekers. Staying ‘in the loop’ on today’s hiring trends has never been easier. Our newsletter will be distributed on the first Monday of each month. PAX Travel Jobs is the latest and most modern online bilingual job platform in Canada’s travel industry. Simple, efficient, and technologically advanced, this innovative platform offers a direct link between employer and employee. The perfect employee, or perfect job, is just a few clicks away. To submit job postings, please visit PAXtraveljobs.com. To build your company’s brand to attract the best candidates, book your recruitment banner advertisement in PAXTravelJobs website and/or monthly newsletter today by contacting Nancy Benetton-Sampath today at nancy@paxglobalmedia.com or by phone at 416.581.1001, ext. 304. Subject : Looking to hire? Need a job? 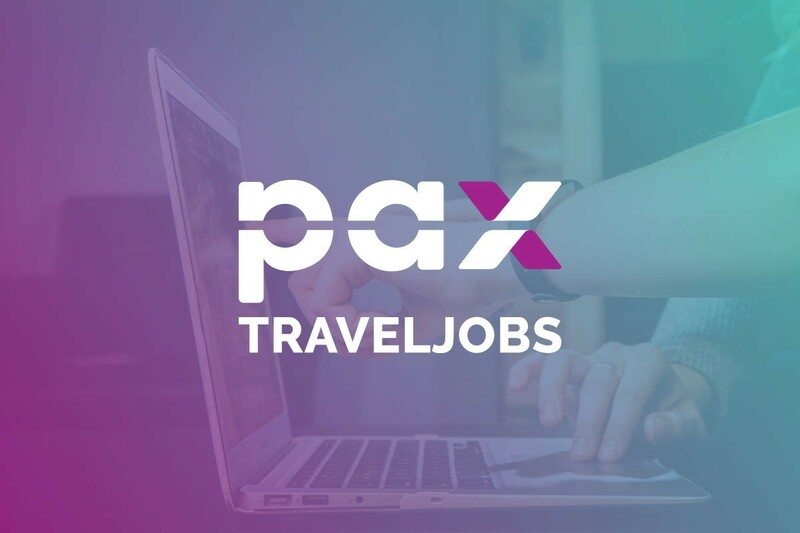 Subscribe to the PAX Travel Jobs newsletter!